I raise chickens and ducks and have a lot of knowledge about them! 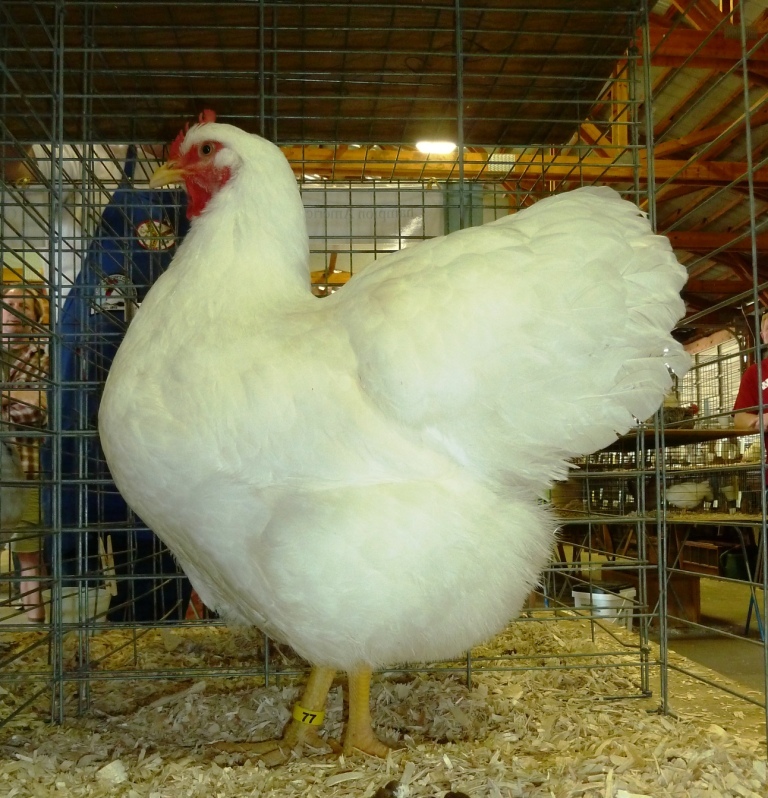 I have a small flock of about 8 birds and I enjoy showing at poultry shows. I am a member of the CRPC and this show is a lot of fun. Retired Tax Planner and Practitioner. Farmer of Red Deer. Life member of American Poultry Association, American Bantam Association, Ameraucana Breeders Club, and Wyandotte Breeders Association. Secretary-Treasurer of Chantecler Fanciers International. Member of the Society for the Preservation of Poultry Antiquities. APA Master Exhibitor #385.